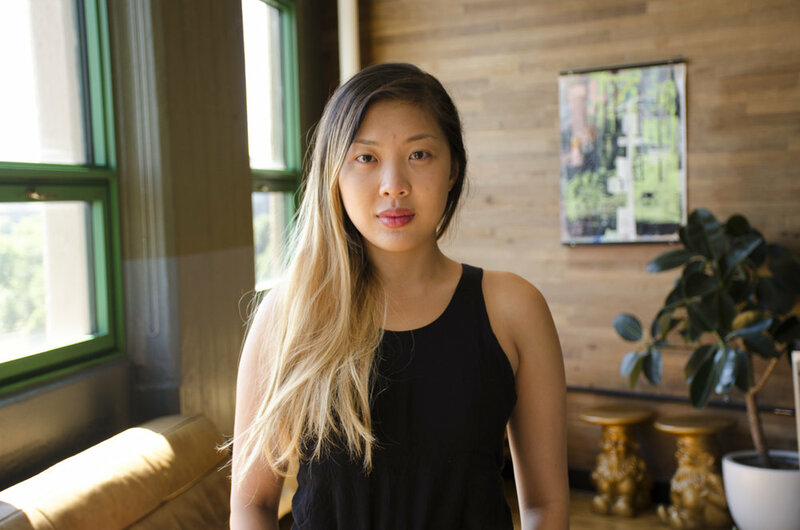 Elisabeth Ng, a Singaporean theater producer, joins the Public Theater as their Production Associate. In her new role, Elisabeth will be negotiating and leading the contracting process for theatrical designers on the Public's upcoming shows. Born and raised in Singapore, Elisabeth previously worked in finance before moving to New York to pursue a career in theater. Her work has been featured and reviewed in Broadway World, Playbill and TheaterScene. She was awarded the International Centre for Women Playwrights 50/50 Applause Award in 2016 for her commitment to diversity in producing. Elisabeth will continue on in her current role as Artistic Associate with the Playwriting Collective, a New York based theater group dedicated to working class artists. Elisabeth is a contributing writer to the Brooklyn Rail. Her upcoming theater roundtable will be published in the March edition of the Brooklyn Rail.